It’s my favorite time of the month — favorites time!! 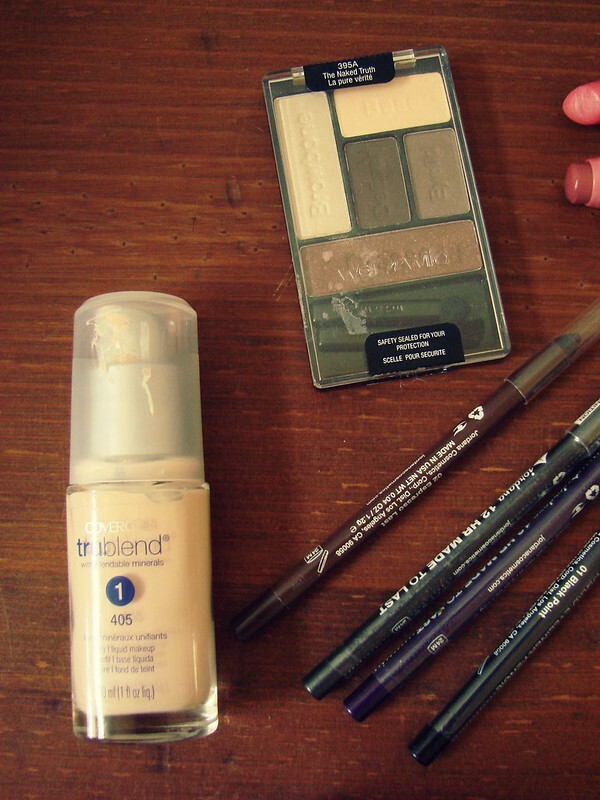 This month, I wore a lot of neutral eyeshadow and discovered a few new products! This is going to sound ridiculous, but I’ve had this for a while and never used it. I mistakenly purchased it when the 3-in-1 Stay Fabulous Foundation came out. The bottles are very similar. I love the 3-in-1 Stay Fabulous, and I didn’t think this one would compare. I think this foundation is meant to be super blendable and smooth. And it is! 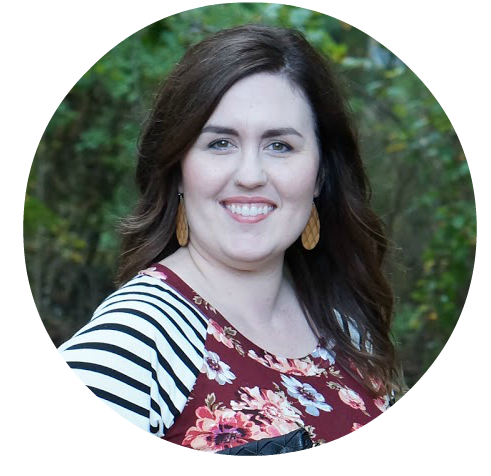 The funny thing is, there are so many foundations (and cosmetic products in general) that claim to do things other than just be a foundation (or whatever product it is) that I kept wondering … “but what does it do?” Then, I realized. Duh. It’s just a foundation that looks good. I use a primer with it. It looks smooth and pretty. The end. Oh, dear. I just realized the word “naked” is going to pop up far too much in this post. Rest assured, anyone googling for naked anything will be so disappointed to land on this page. This is a new palette from Wet ‘n’ Wild. For being five shadows, it has a wide variety. There’s sparkle, matte, shimmer, and sheen all in this little package. The quality is what you expect from Wet ‘n’ Wild — pigmented and smooth. Love! This is another new product that I found at Walgreens. This looks eerily similar to the Urban Decay and NYX eyeliner pencils, and the quality up to par as well. Seriously, it’s crazy how high quality these pencils are for the price. Are you ready for the price? $1.99. I think they were on sale, so the regular price is probably something like $2.99. Either way, they are insanely cheap and insanely good. They don’t fade or transfer. They stay all day. You should check these out! I featured this lipstick here. It’s basically been in my purse all month. It’s such a pretty everyday color! This is an all-time favorite for me. 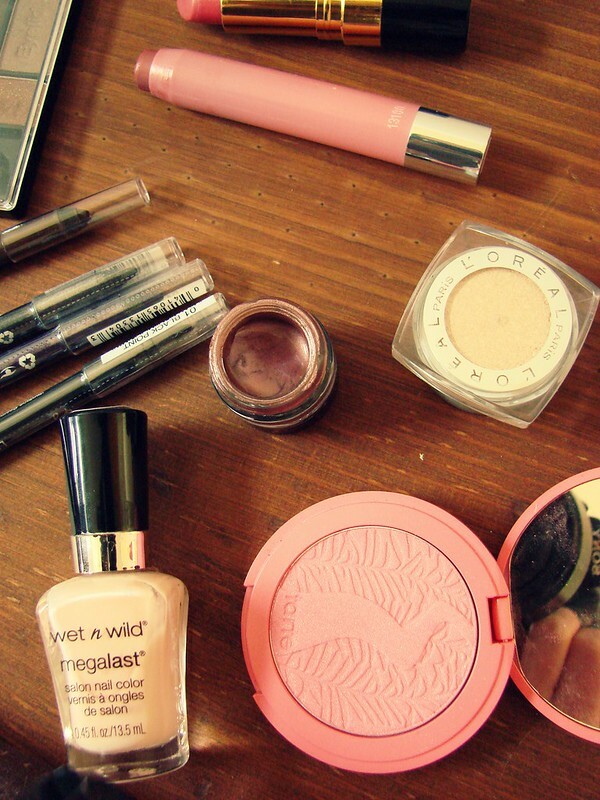 It’s the perfect dark-ish neutral with a hint of pink. It stains your lips a bit so you don’t have reapply a bunch throughout the day. And it’s slim package fits easily in a purse. This was in my February Julep box. This is a cream eye shadow that’s slightly more liquidy than I’m used to. I really liked it, because it was easy to apply, very pigmented, and yet you can sheer it out or build it up. I had to wear a primer underneath, because it creases in my eyelids without one. This particular shade has a little sparkle to it, but it doesn’t look sparkly on the lids. This is another long time favorite. This is a pressed pigment that looks gorgeous as a brow bone/inner eye highlight. Or, if you want a minimal look, you can wear it all over your lid. I don’t know if stays 24 hours (seriously. who would wear makeup for 24 hours?? ), but it does stay an entire work day. And that’s all I need! Y’all. If you’ve never tried these polishes, you need to. They are quickly opaque (we’re talking 1 coat, 2 coats maximum) and they last for a long time. I’ve actually worn one of these polishes on my toes for an entire month and it only chipped twice. Pretty amazing, right? The price is great, too, at $1.99. I have yet to do a full review on these blushes, but I had to include this one in my favorites this month. Two things about these blushes (I have three shades): they are very pigmented so you have to use a light hand and they do stay all day. The shades I have are not permanent in the range, so I really want to try some of the ones that Sephora has. 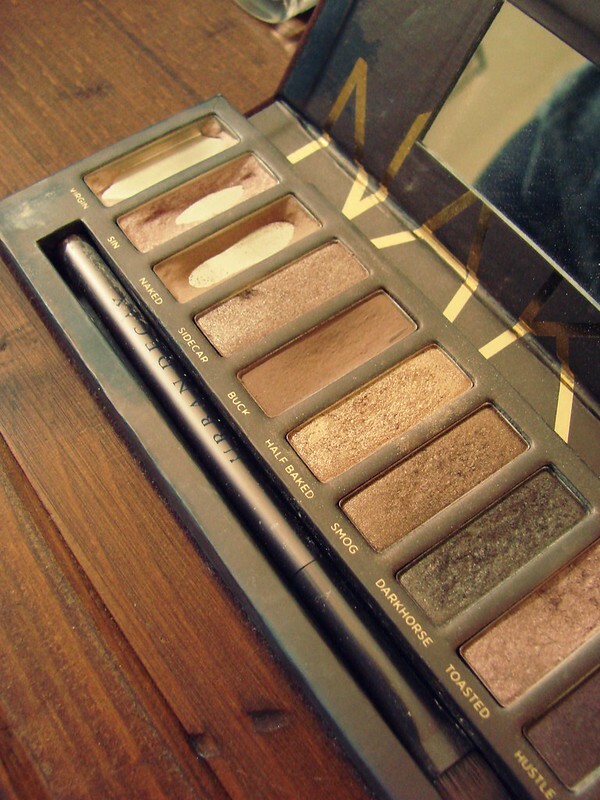 Last but not least, I got my Naked palette out this month. Bet you can’t tell what shades I like the most 🙂 I did my usual thing with this palette — Virgin on my brow bone, Sin on my lid, Naked in my crease. I have yet to find dupes for these shades, and I’m still on the fence about whether I would pay for these shades individually. They’re so pretty … but very pricey for single colors. 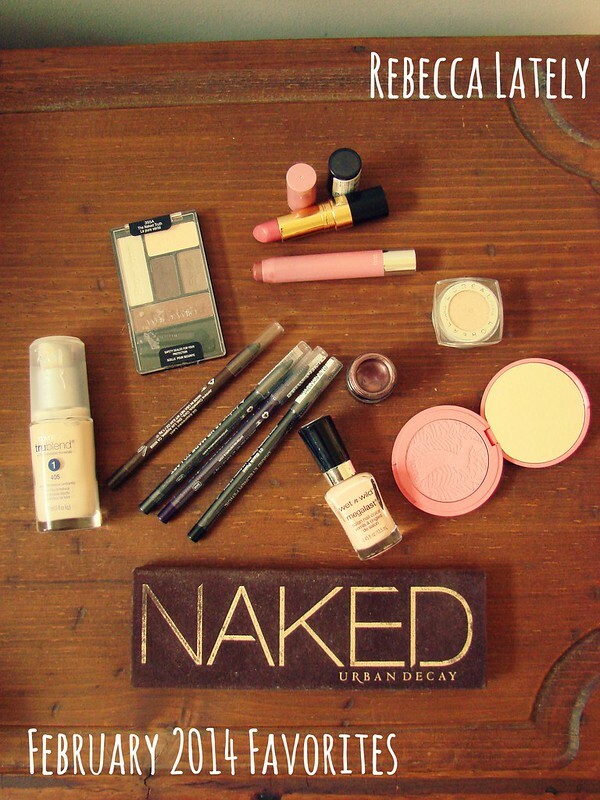 Nevertheless, they are my favorite combination for a neutral eye look. And one favorite that’s been saving my lips during the dry weather we had this month, Nivea Lip Butters! I forgot to include them in these pictures for some reason, but mine have been on my night stand all month so I remember to moisturize my lips at night. They’re amazing and smell great! You can enter the giveaway with the widget at the end of the post! Thank you so much for reading my blog and watching my Youtube videos. It means the world to me that I’ve gained new readers and subscribers recently! You guys are awesome! !